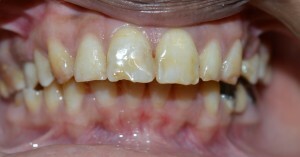 Esthetic filling is one of the significant categories of restorative dentistry. It is the most advanced restorative procedure where fillings are used to overcome the defect of the tooth. Due to the exact positioning of contemporary composites the tooth gets actual stability and functionality. Latest dental science applies micromechanically fused amalgamation for holding tooth strongly. These composites are truly dependable than general fillings. Most of the time general plastics expands and contracts with the variation of hot and cold. This expansion and contraction also depends on biting. The esthetic fillings can be made with different composites. Depending on materials esthetic fillings become popular and useful. Lets have a look on different fillings for making tooth natural and defect free. Gold is sometimes used in porcelain inlays. It is basically laboratory based amalgamation used to restore slight or severely damaged tooth. Due to this composite, tooth becomes fracture resistant and ideal to masticate. A thin shell is used in veneer fillings which can be made of composite or porcelain materials. Through this method damaged tooth can get proper shape and color. It enhances the beauty of smile. The anterior and posterior teeth can be rectified by composite resin, a white component used in restorative procedure. 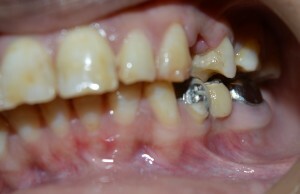 The tooth decayed by caries and fracture can be restored by composite resin fillings. Authored By Dr.C.M.Bejoy Mony, M.D.S.